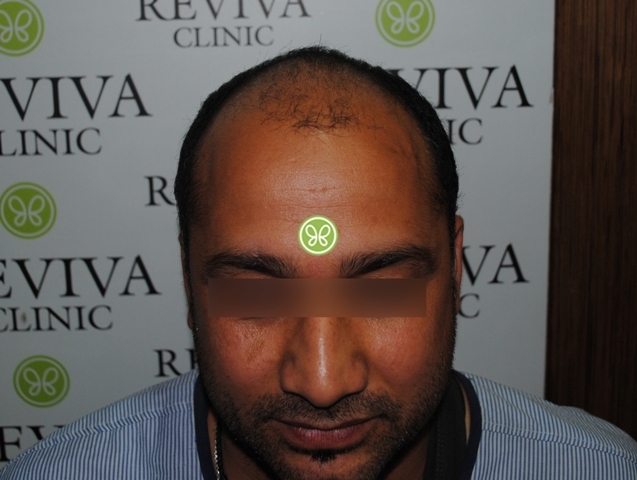 A 33 Year old male, had Grade IV pattern Baldness. 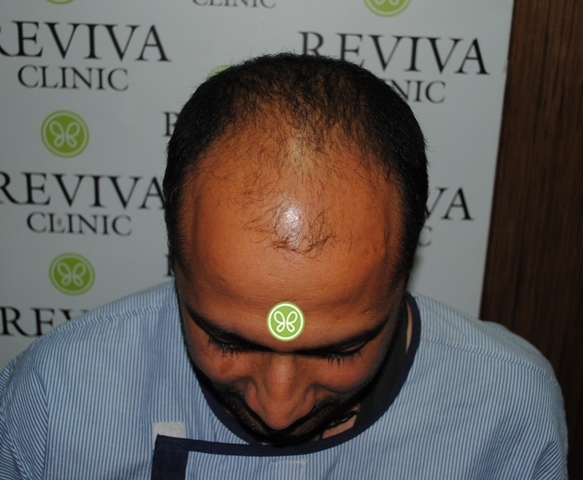 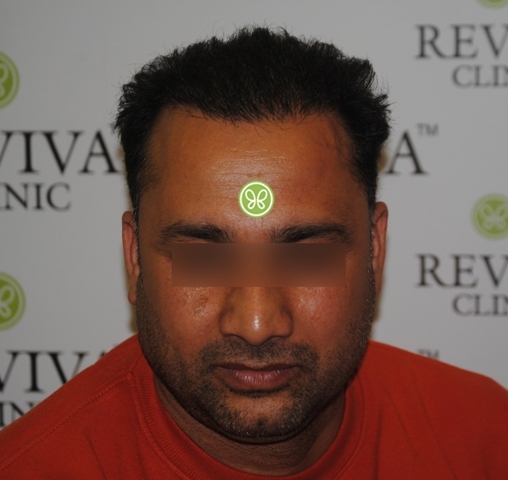 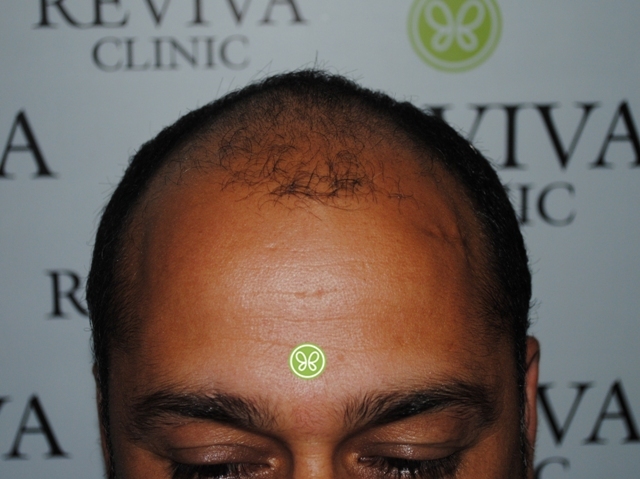 He underwent FUE Hair transplant at Reviva Clinic, Chandigarh with 3197 Grafts. 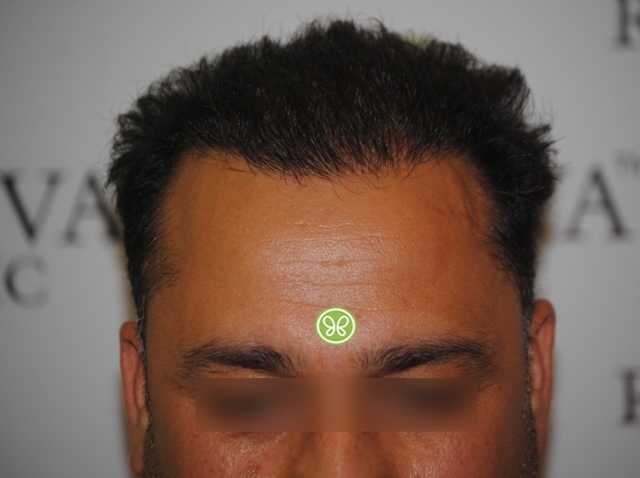 Below are his 15 Months Results.